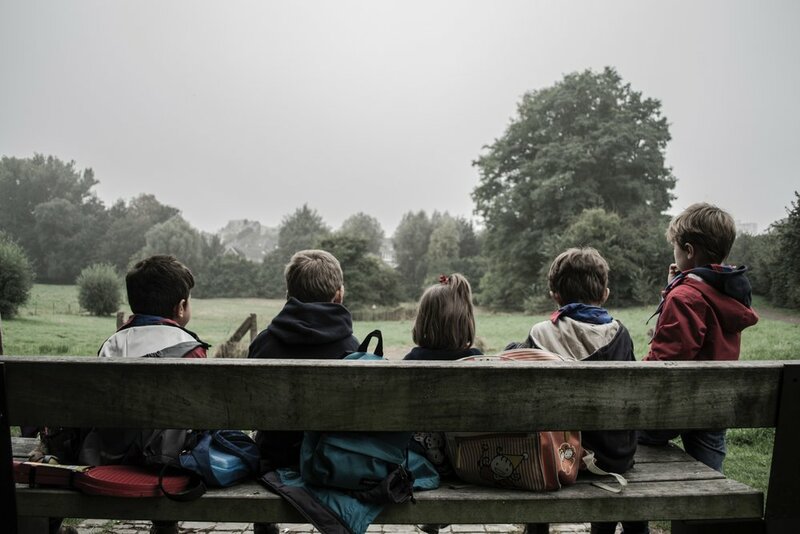 Children's Services -What makes us different? We introduce real change, fast, through agile service work with frontline staff to raise the quality and performance of Children’s Services. We solve problems in partnership with you and can offer in-depth, knowledge of the world in which you work. We design services through agile prototyping. This practice is wholly applicable to Children's Services, and we have demonstrated the success of this approach many times over. Working with teams ranging from complex Multi-Agency Safeguarding Hubs (MASH) to Adoption and Fostering. Its effectiveness has been recognised by many councils as well as the Department for Education. 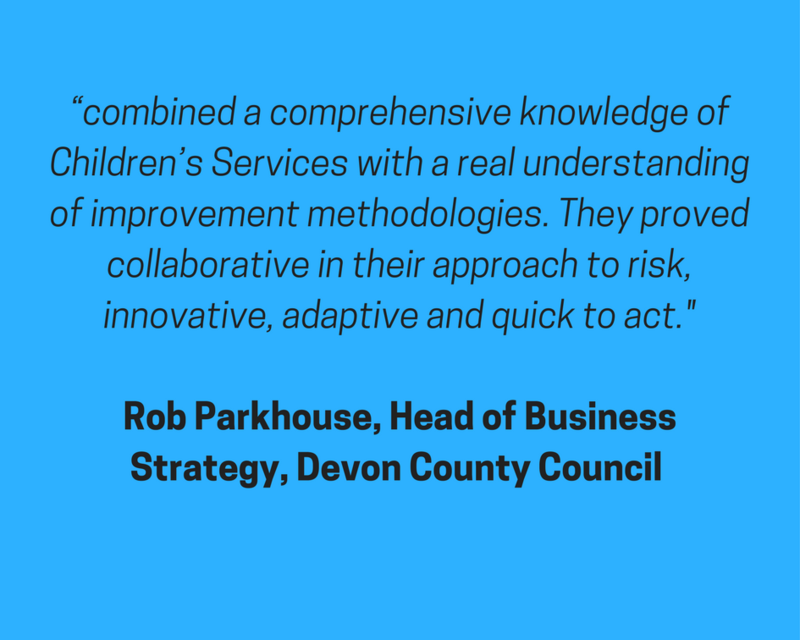 Our Children’s Services DfE work is delivered under our global consultancy brand RedQuadrant using Basis’ agile service design and prototyping approach and network of consultants. Although we have a wide range of examples and each council’s position is varied, the common thread throughout our work is that we get alongside you to understand your system; using our expertise to support identification and prioritisation of improvements. Teaching you our proven approaches to designing and delivering changes that allow you to experience immediate improvements and be confident they are continuous and lasting. We have several approaches from rapid improvement events to hack-days to prototyping that create the right environments for fast changes. A prototyping approach allows us to get going quickly with a small team doing real work, trying and testing approaches within a controlled setting. Designing effective solutions with smooth implementation. This prototype team will inform changes to practices, processes, infrastructure, IT and organisational design (roles).